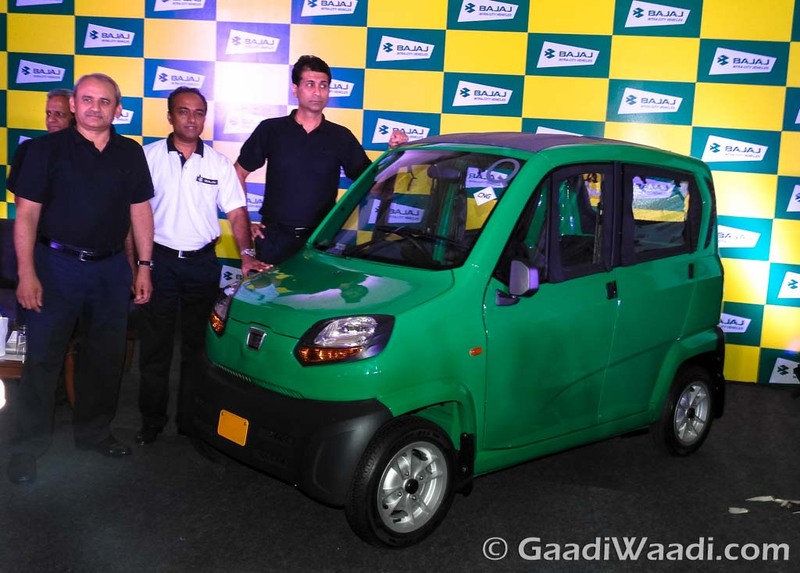 The concept of quadricycle has been welcomed by many major cities around the world in recent years but in our country it had been a distant dream for so long. 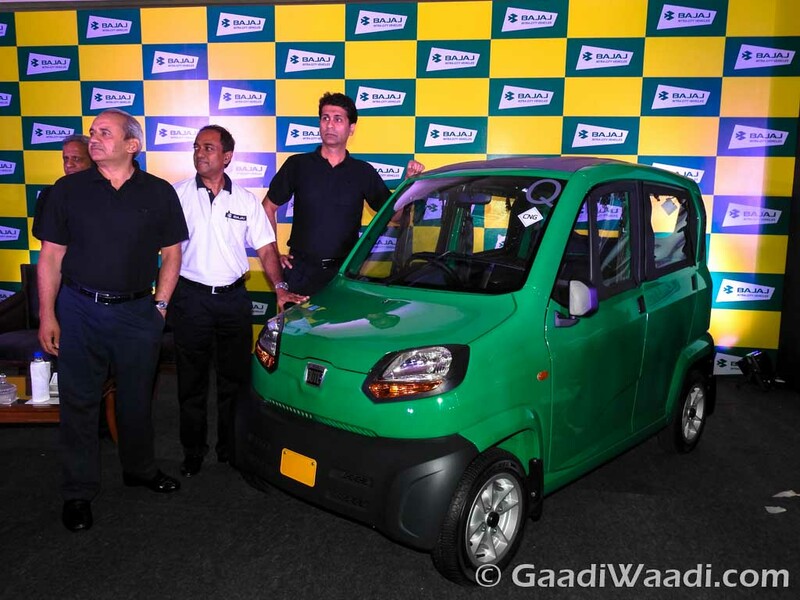 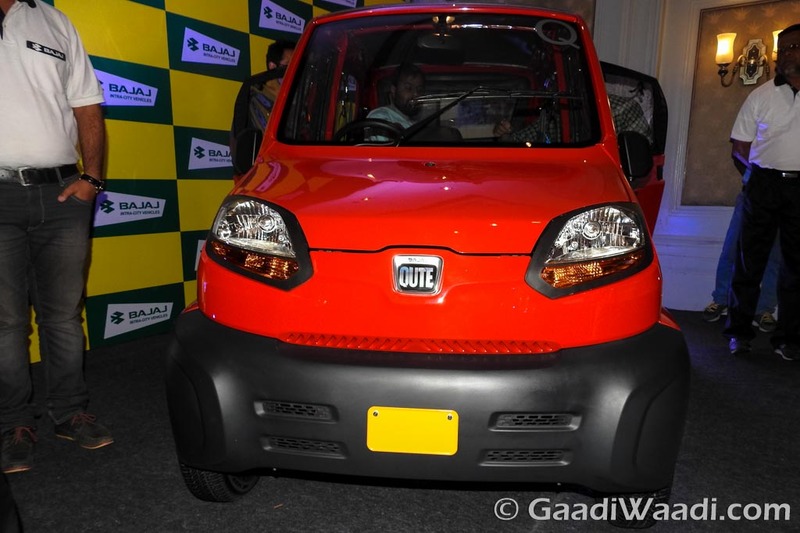 Bajaj’s endeavour with the Qute has been the sole-battler to bring on a new mode of eco-friendly transportation. 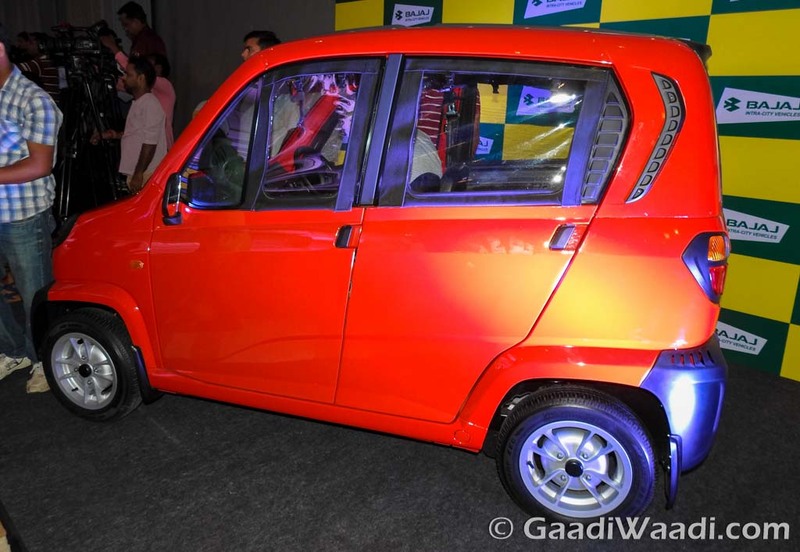 The Qute is said to be 37% lighter than the smallest car existing in the domestic market. 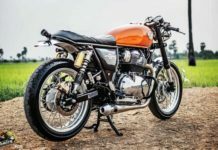 Despite that the body is constructed from a highly durable monocoque structure and is made of high strength steel to emphasise rigidity and structural integrity. 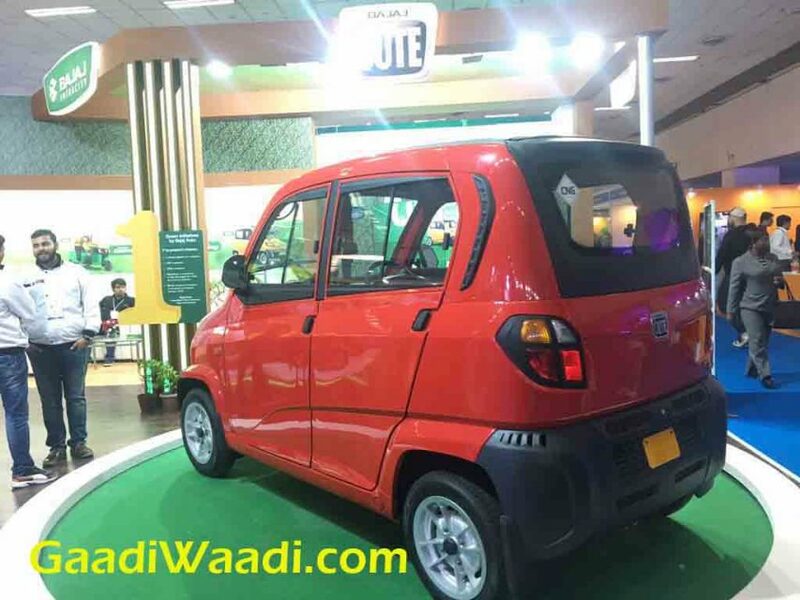 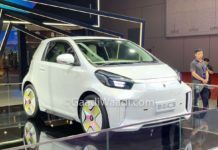 The Qute stands in good stead as a compact four-wheeler that is an improved version of the three-wheeled vehicles while being a less emission-causing vehicle. 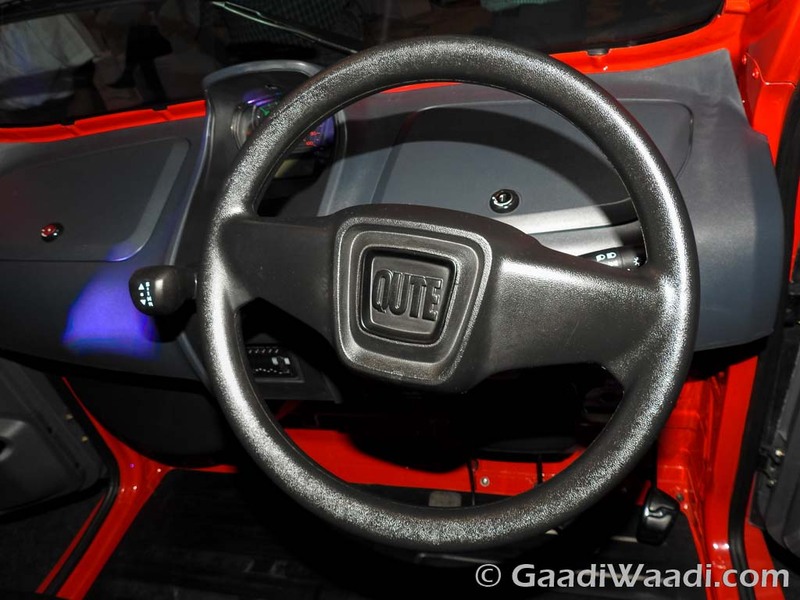 The Qute features a dashboard mounted gear shifter that transmits power through four gears arranged sequentially. 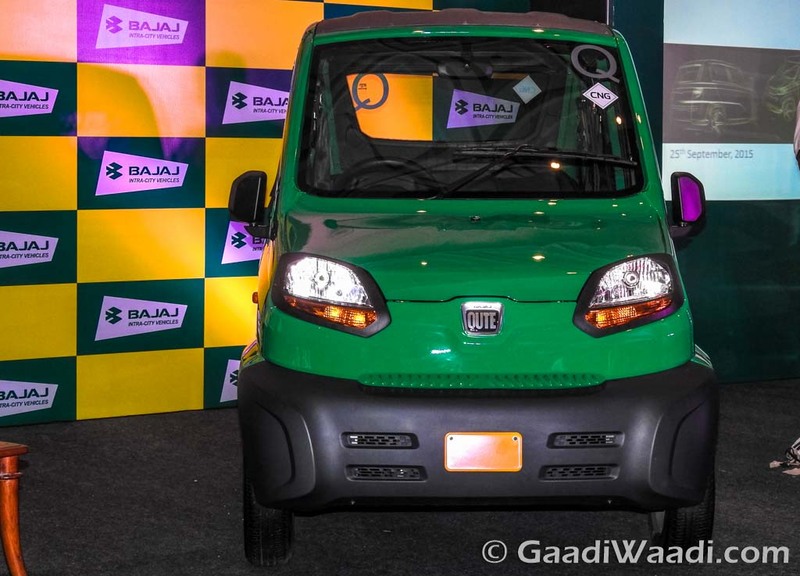 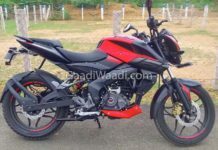 Bajaj yet again creates a new segment in the Indian market as it has done with its motorcycles but it required green signal from Indian Government to sell it in India. 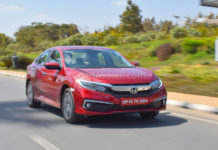 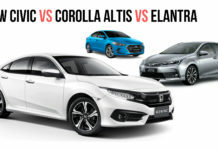 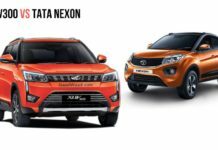 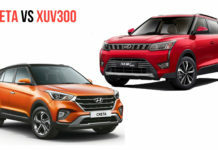 Safety has always been a concern with these vehicles but the role and purpose which they serve is completely different from passenger vehicles and is what everyone debates. 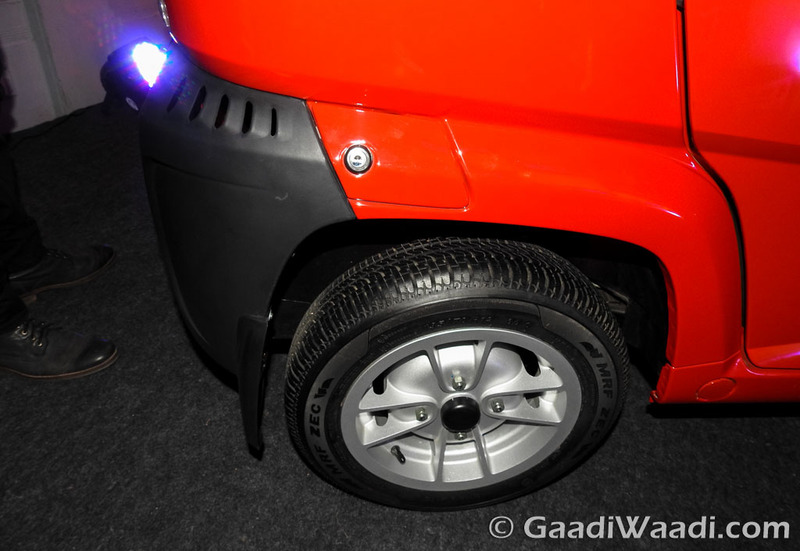 The Bajaj Qute quadricycle will come in two variants. 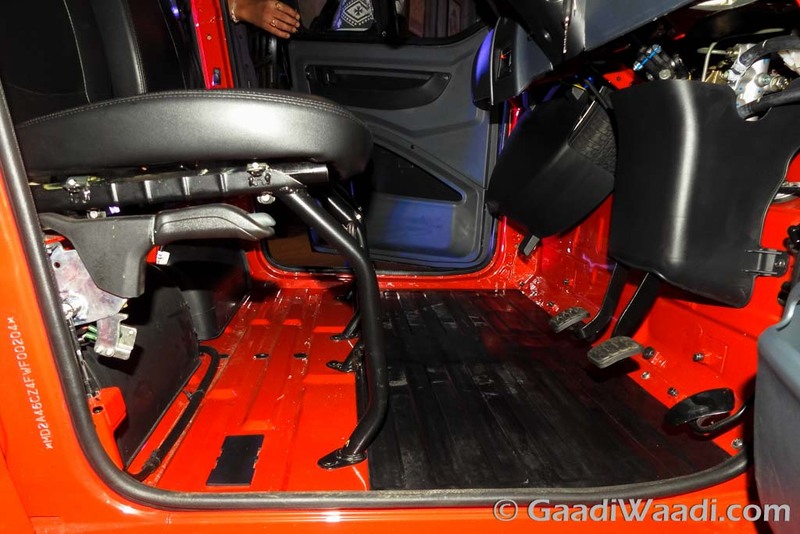 One variant comes with a 1+3 and the other comes with 2+2 seating layout. 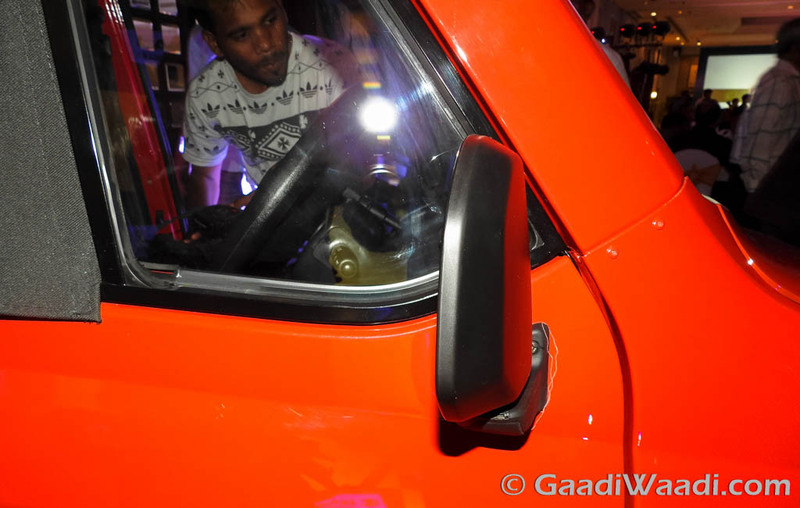 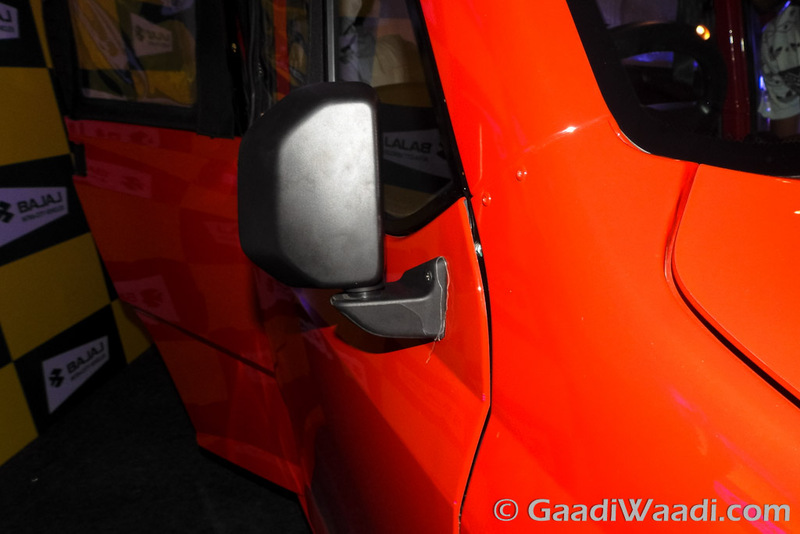 Bajaj Qute is available for both LHD and RHD drive markets. 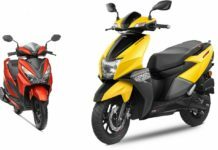 It has the right balance when compared with either a micro bus or cycle rickshaw. 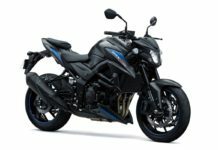 The acquisition cost is lower and returns come just post two years. 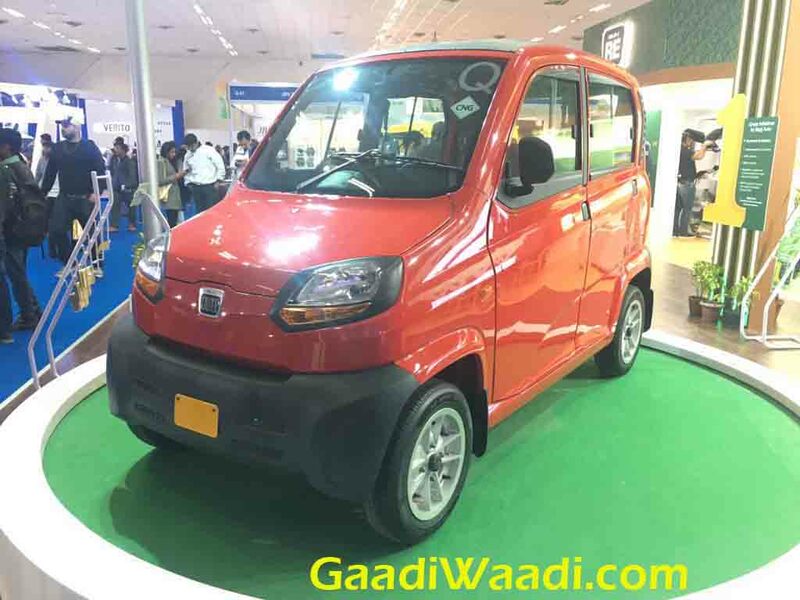 Bajaj Rickshaw is already popular as it called the Hind Tuk Tuk in Egypt, Motoracco in Morocco, Keke in Nigeria and is quite famous in filmy industry as well over there. 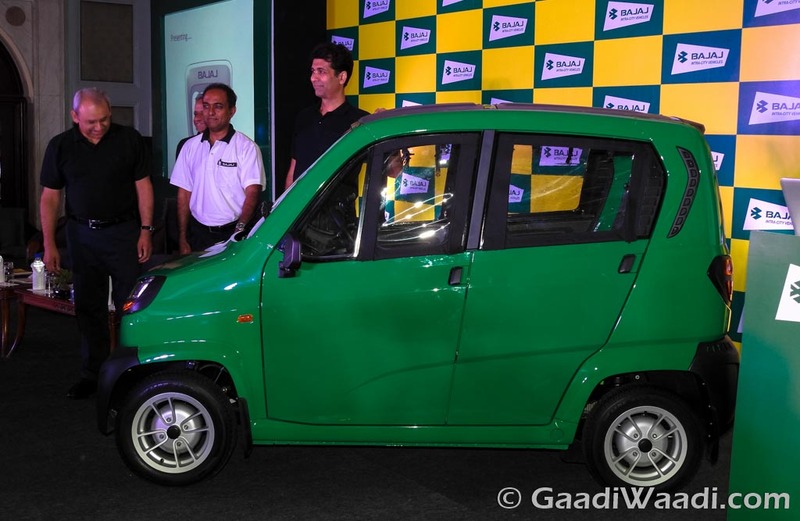 In Sri Lanka, the old rickshaw is used as a family vehicle more often. 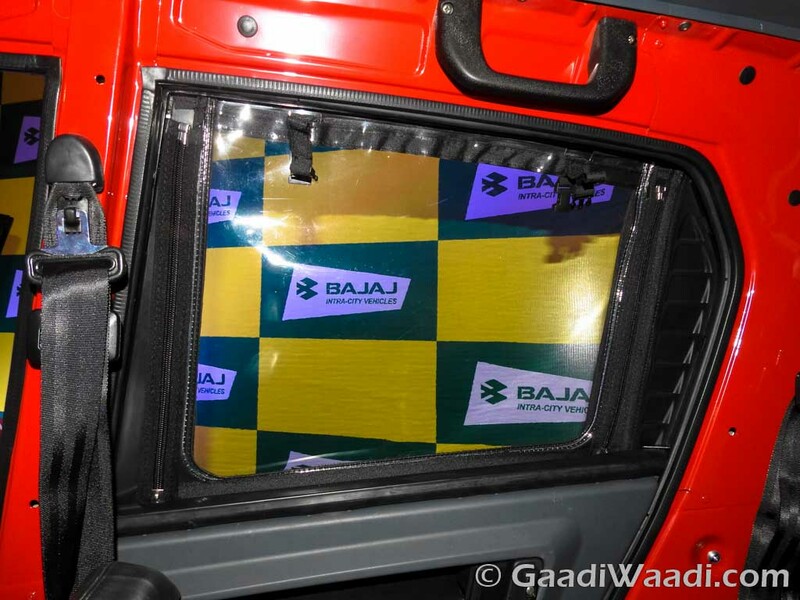 Bajaj’s main market is Africa and South America along with Sri Lanka, Bangladesh and Indonesia. 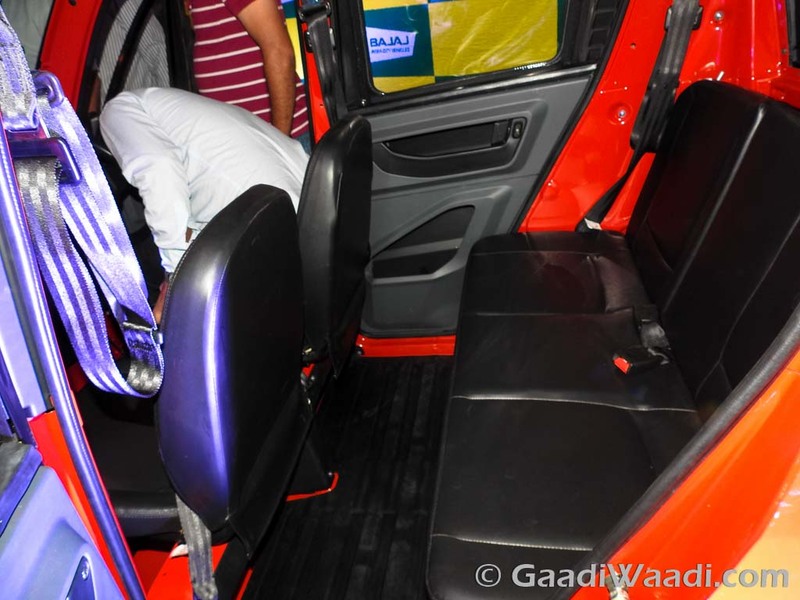 All in all 58 passengers travel everyday in a rickshaw. 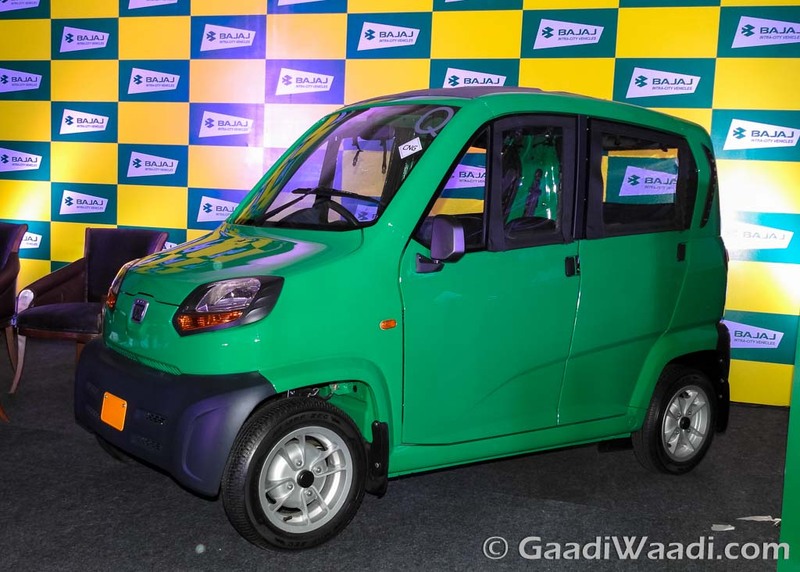 Bajaj wants to export the quadricycle as much as possible and bets big on overseas share, where it already has a huge potential. 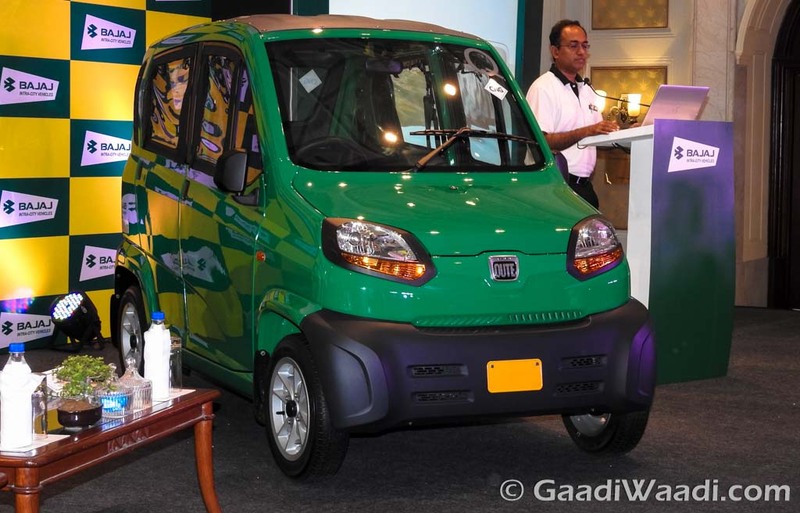 Qute quadricycle was finally launched at a value for money price, this should replace the existing auto rickshaws if Govt. 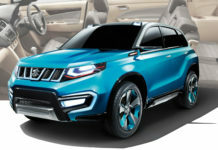 of India grants approval. 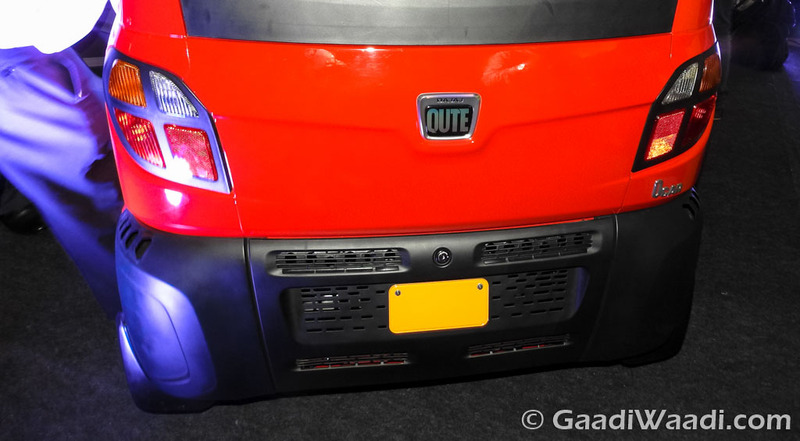 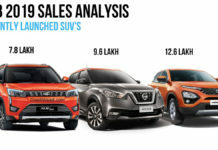 After endless controversies, debates and verbal wars by other manufacturers, the Qute has finally come to life as it has been launched for Exports today at $2,000. 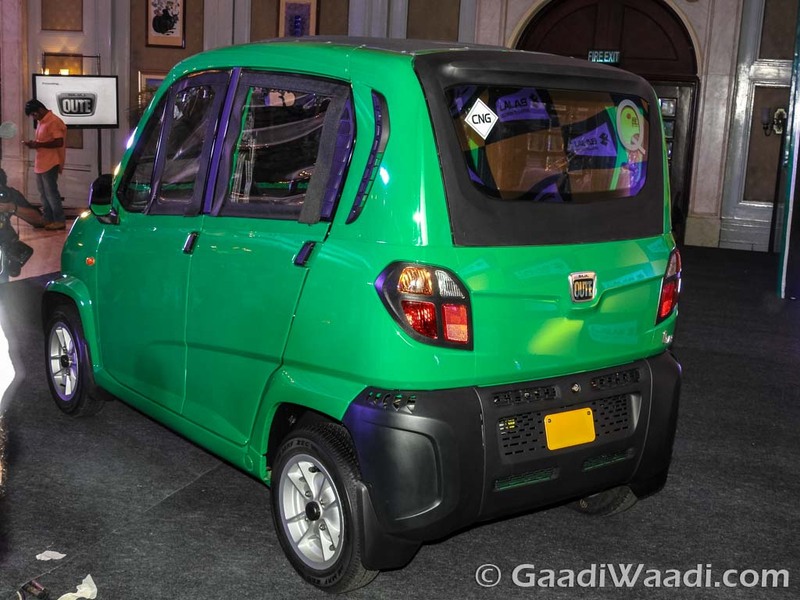 The Qute quadricycle has a 217cc 4-stroke, 4-valve, single-cylinder water-cooled engine that uses digital triple spark ignition technology as in the Bajaj premium motorcycles to make things powerful and efficient at the same time. 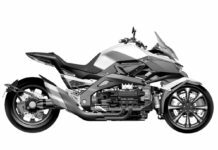 The motor generates 13 bhp of maximum power and 19.6 Nm of peak torque. 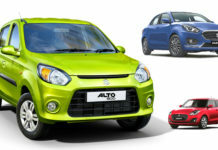 It comes coupled with a four-speed manual transmission. 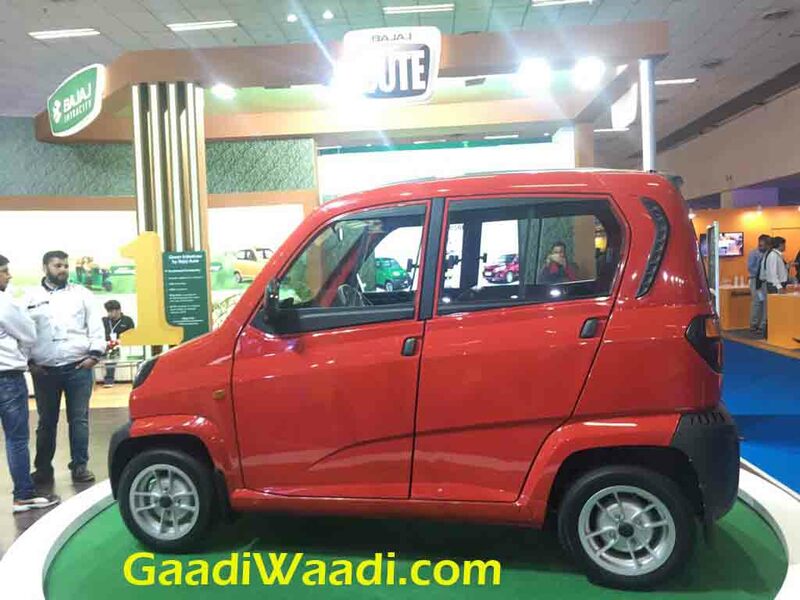 The Qute can reach a top speed of 70 kmph and should be sprightly enough in the city and overtaking shouldn’t be a problem as well. 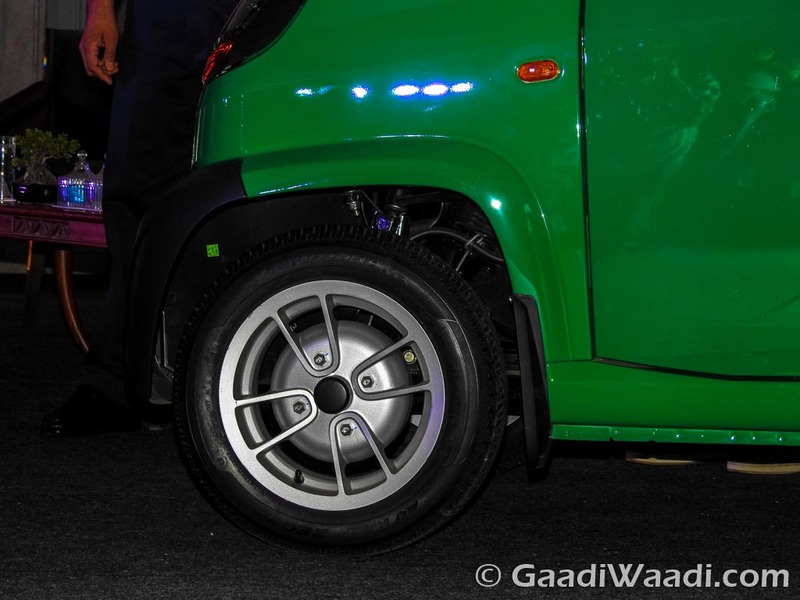 The Qute quadricycle has a claimed fuel efficiency of 36 kmpl and has a kerb weight of 400 kilograms with CO2 emissions rated at 66 g/km. 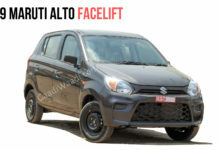 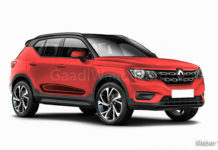 It has a tiny circle radius of 3.5 m and can navigate through jam-packed traffics with ease. 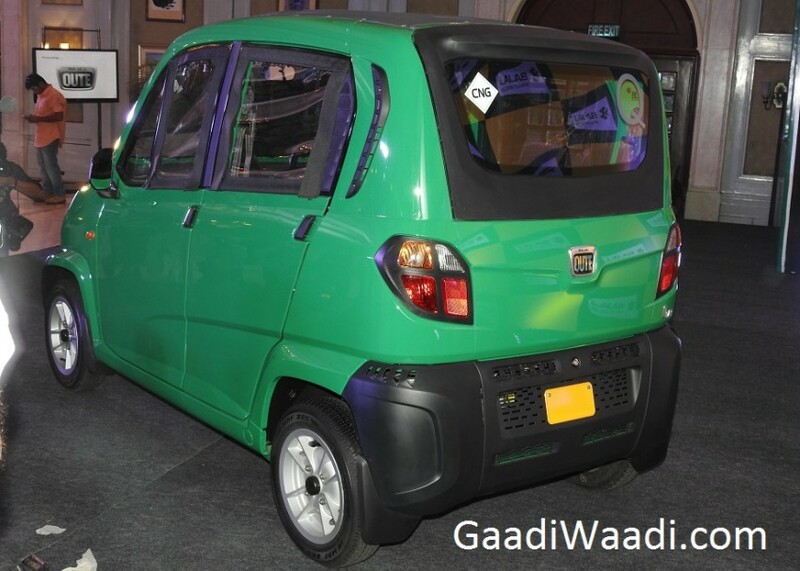 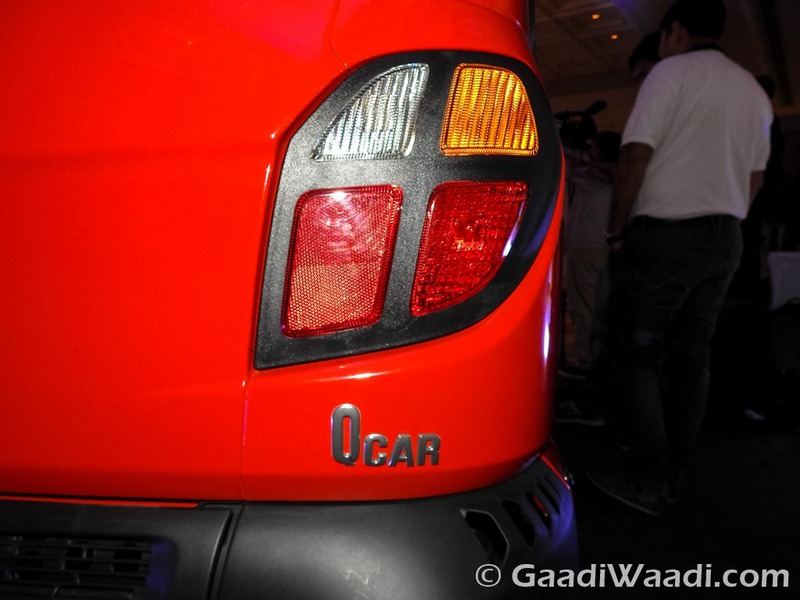 The Qute will be available with petrol, CNG and LPG option. 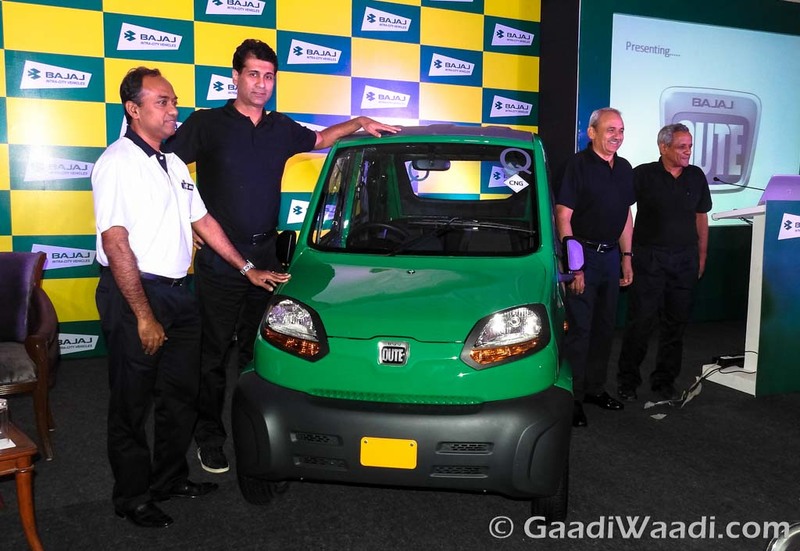 Bajaj says safety is better by 85% than other small passenger cars, due to low maximum speed and low mass of 400 kilos, for collision at 50% of other cars at their respective top speeds. 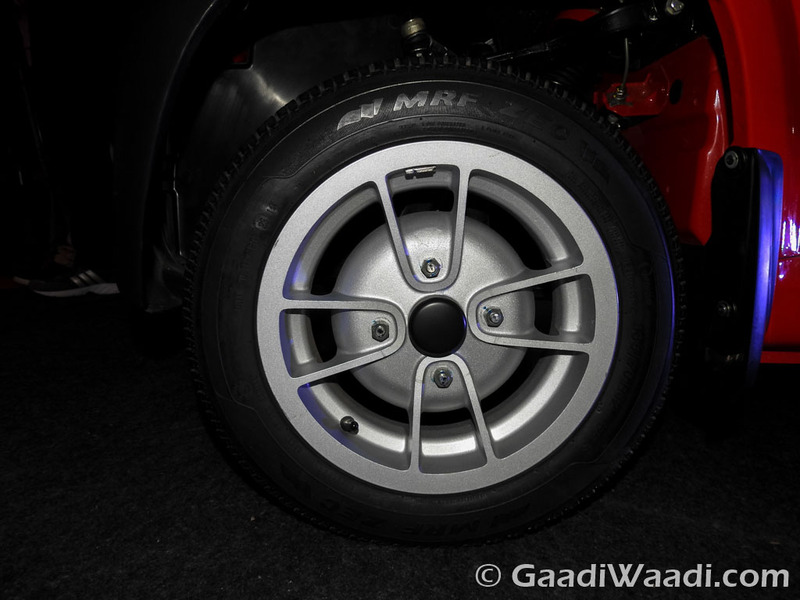 It measures just 2,753 mm in length, 1,312 mm in width, 1,653 mm in height and has a wheelbase of 1,925 mm and 1,143 mm wheel track. 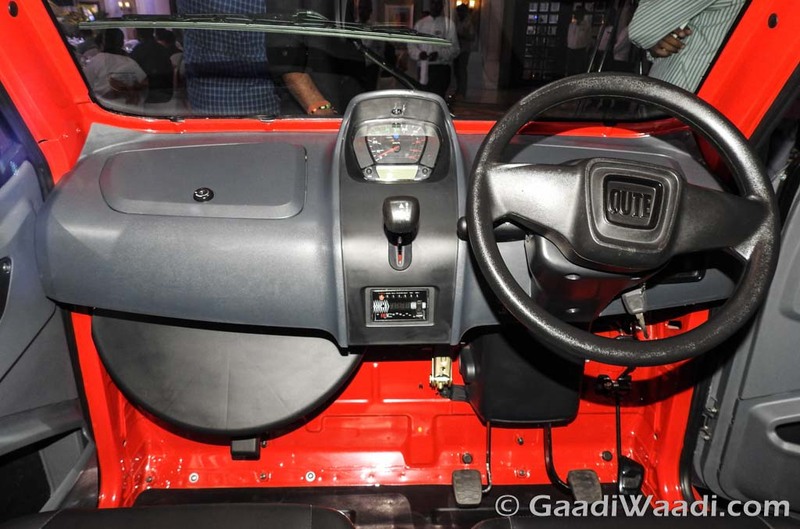 Interior wise there is a centrally mounted instrument console which makes good visibility for front and rear passengers. 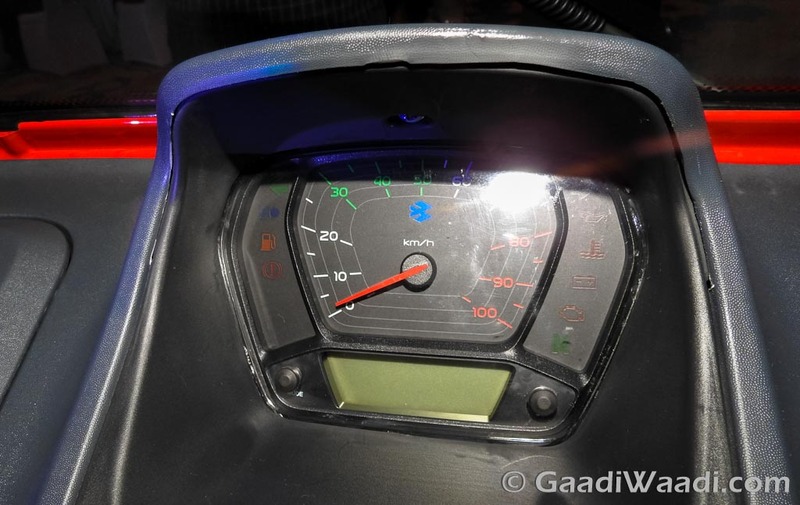 Meanwhile, the dashboard mounted gear shifter enhances cabin space by a subtle margin. 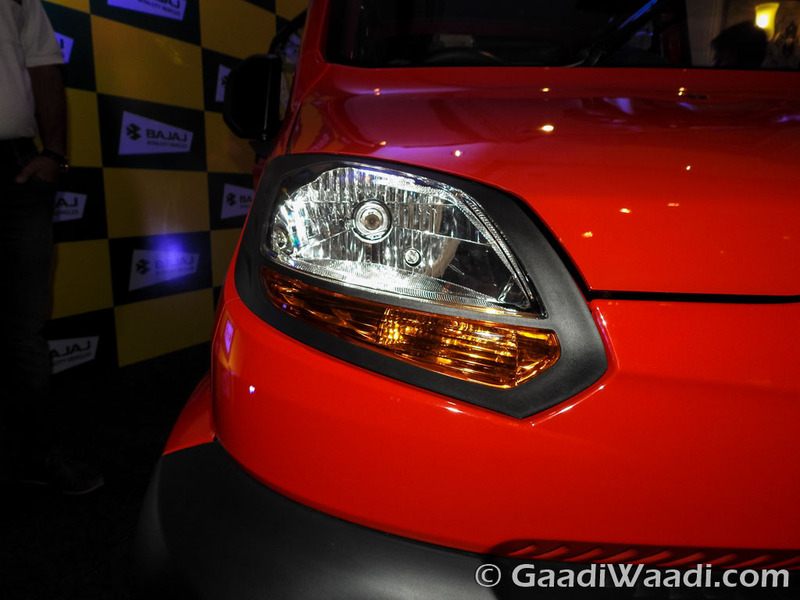 Safety has been quadricycle talking point and the RE60 gets seat belts in the front as well as the rear. 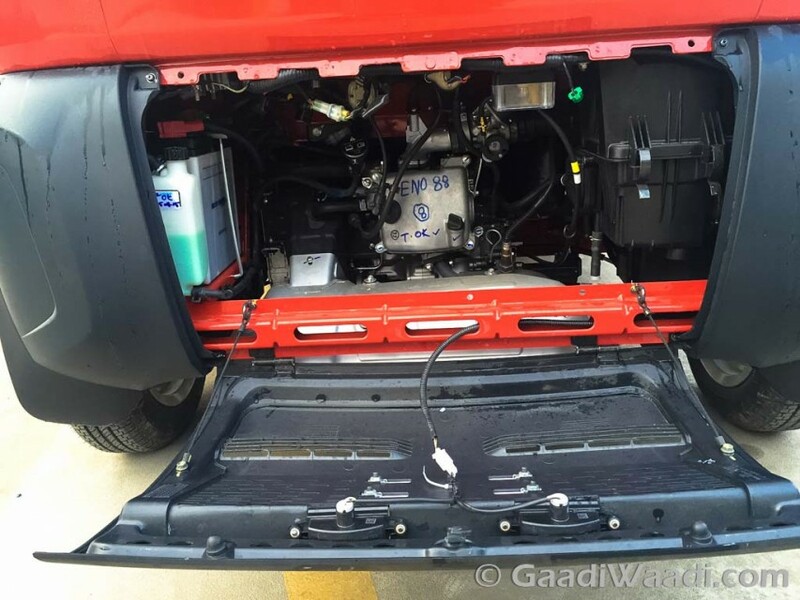 The front storage capacity is a very decent 60 litres while the centre has 95 litres with 44 litres of space in the rear.